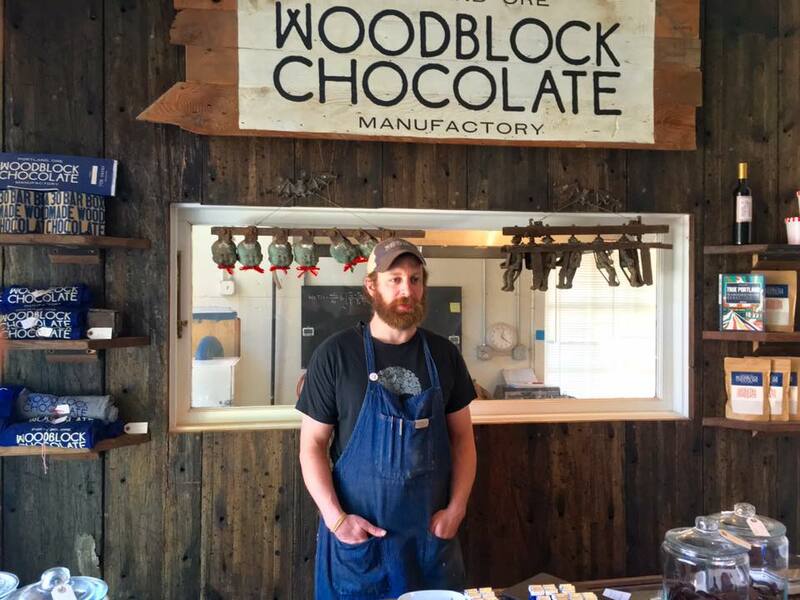 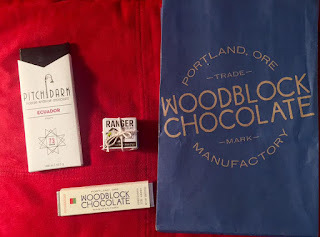 I had the pleasure of sampling Portland, Oregon's booming artisanal chocolates ,and speaking with some chocolatiers. 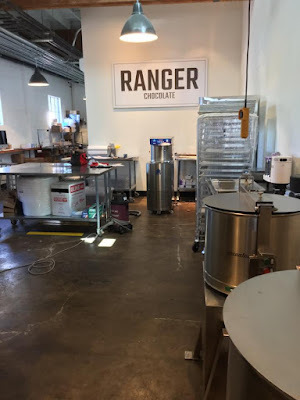 Absolutely visit Alma, Moonstruck, Missionary , Batch PDX, Pitch Dark, Cocanu, Ranger, Creo , Woodblock, Cacao,and Xocolatl de David. 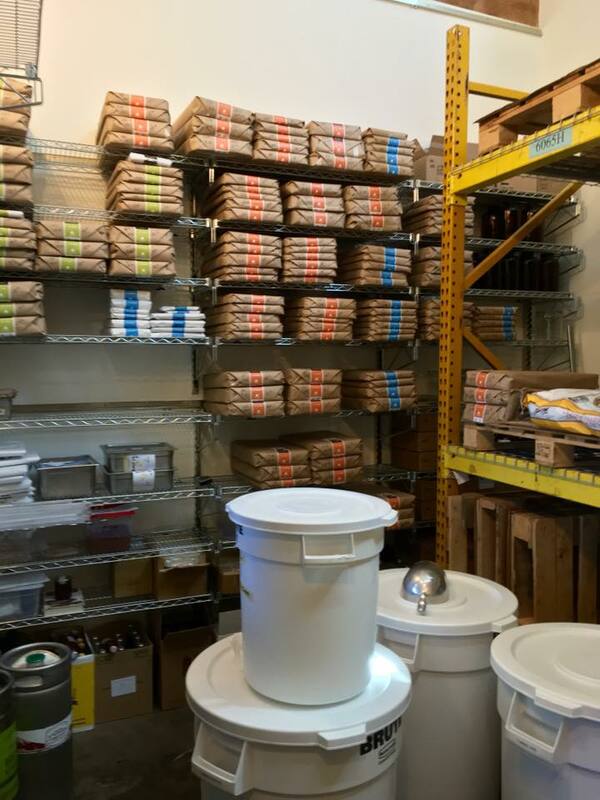 And, shop the extensive collection at The Meadow. More details to come.